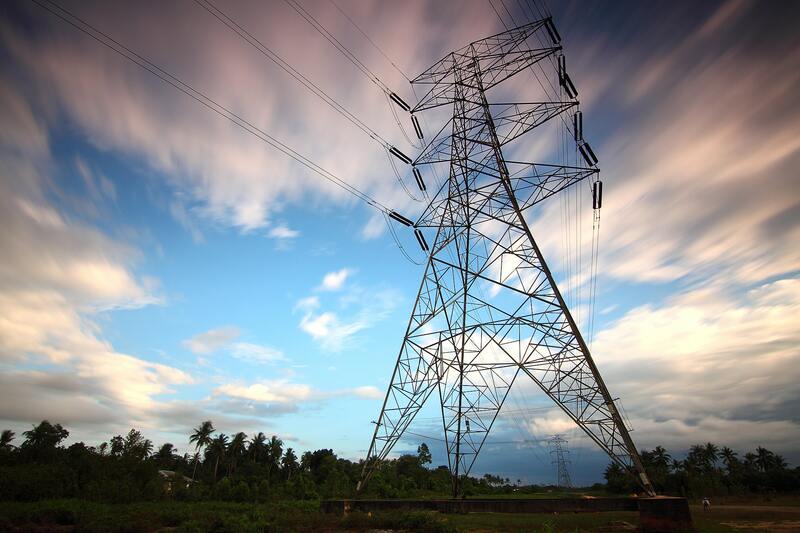 The project is part of the Nigerian government efforts to develop a competitive and sustainable power sector. Less than 50% of Nigerians have access to electricity and actual electricity demand in Nigeria is estimated at 10,000 MW, leaving approximately 100 million people in Nigeria without access to electricity; and forcing them to use unsustainable power solutions. TDL collaborated with Ambah Projects International Ltd. to conduct an Environmental and Social Impact Assessment for the 132-km Benin-Agbor-Asaba 330kv transmission line Project & associated 330/132kv Substation. The Project covered two states (Edo & Delta) across 7 Local Government Areas. The project was an intervention to create sustainable income transformation and food security for large numbers of farmers in the Northern region of Ghana by providing them with reliable access to the complete set of goods and services required to produce and market grains profitably, including infrastructure, inputs, markets and farming expertise. TDL team in Ghana conducted a social performance review of the project with regards to compliance with international best practices such as IFC Performance Standard 5 (IFC PS5) and World Bank Environmental and Social Safeguards and how identified gaps can be plugged during implementation of the RAP and ALP (Alternative Livelihood Programme). The Bagamoyo agro-energy project located on the Western part of the former Razaba Ranch was the first in the development of agro-energy projects in Tanzania. In Razaba, an estimated area of up to 7800 ha was planted with sugar cane. TDL’s Lead Consultant worked as Deputy Project Director, RAP. He facilitated a bespoke stakeholder management strategy for the project being a joint venture between the client and the Government of Tanzania. Led extensive engagements with government at several levels, being the pioneer project to launch the Government of Tanzania Land for Equity Programme. 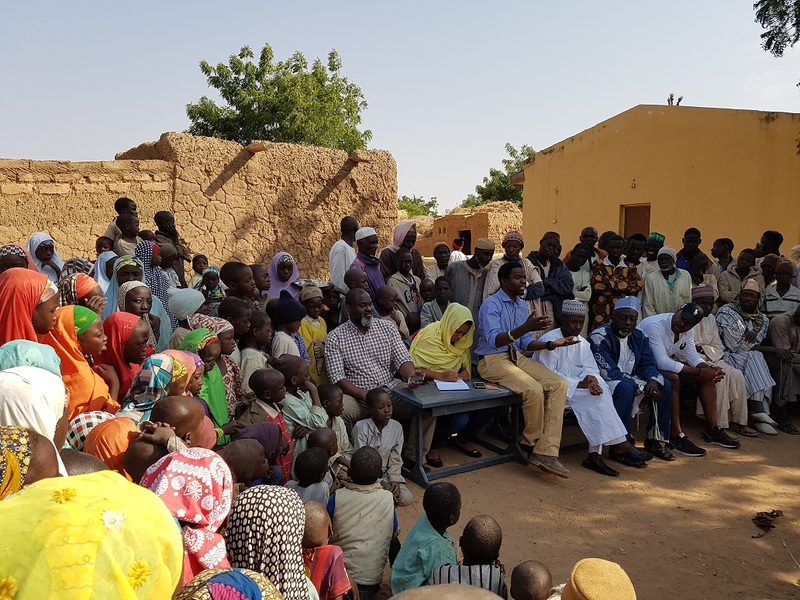 Managed teams of multidisciplinary consultants, field officers and government officials conducting the census, stakeholder engagement, asset inventory and mitigation planning. 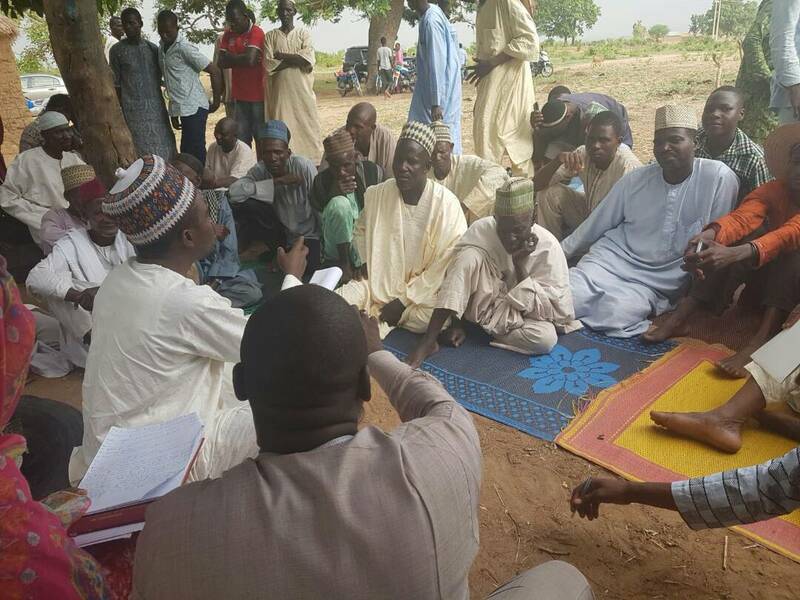 Land negotiation and acquisition for power development project in Northern Nigeria. 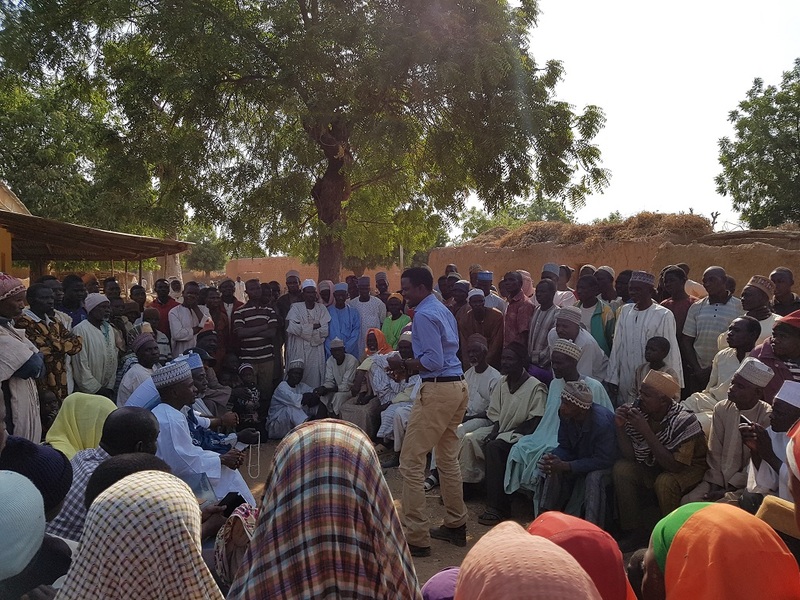 Assignment involved community engagements and livelihoods restoration planning towards ensuring a win-win for both the investors and community stakeholders. TDL team developed a socioeconomic baseline report, and created a GIS geodatabase for Land parcels along the Right of Way (RoW). 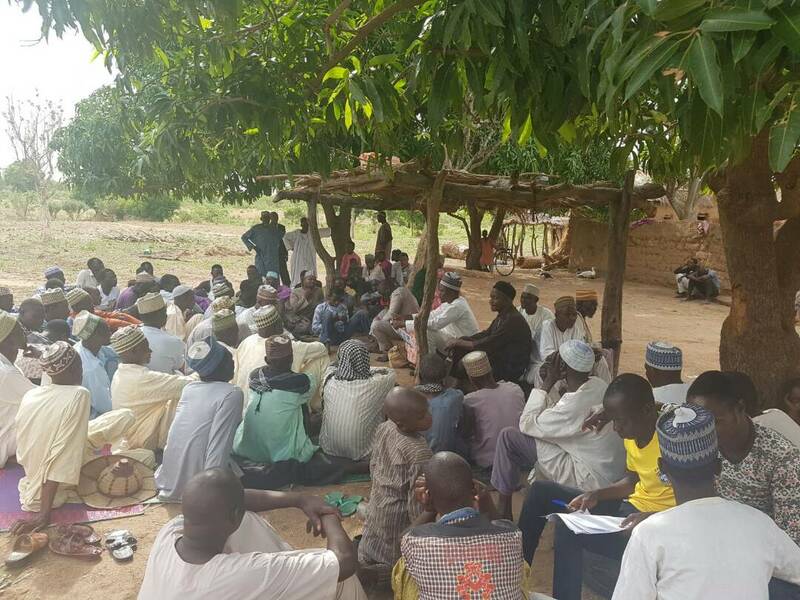 The team also developed a livelihood improvement strategy, Multiple Stakeholder Engagement (MSEP) framework and mapped out grazing routes affected by the project to avoid future conflict with herdsmen. Large scale industrial agriculture project with community and outgrowers cooperative programme in Kafue district of Zambia. 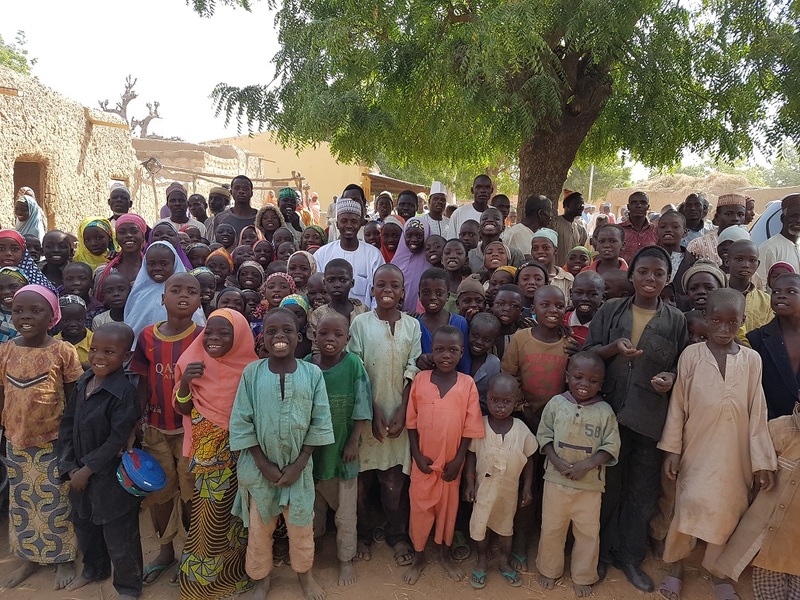 TDL Lead Consultant was responsible for all in-country activities in monitoring the performance of an existing resettlement plan conducted by the client while consulting widely and planning further resettlements due to project expansion. He also developed stakeholder engagement plan; designed and managed the monitoring and evaluation of project framework; engaged with several stakeholders; developed grievances redress mechanism (GRM) and ensured project-wide compliance to AfDB standards and IFC PS (2006). The construction of the Ganjuwa Solar Project, a 100 MW solar facility on 200 hectares of land in Zongoro Village, Ganjuwa LGA in Bauchi State. The project objective was to prepare a RAP for the resettlement of people occupying the project site. 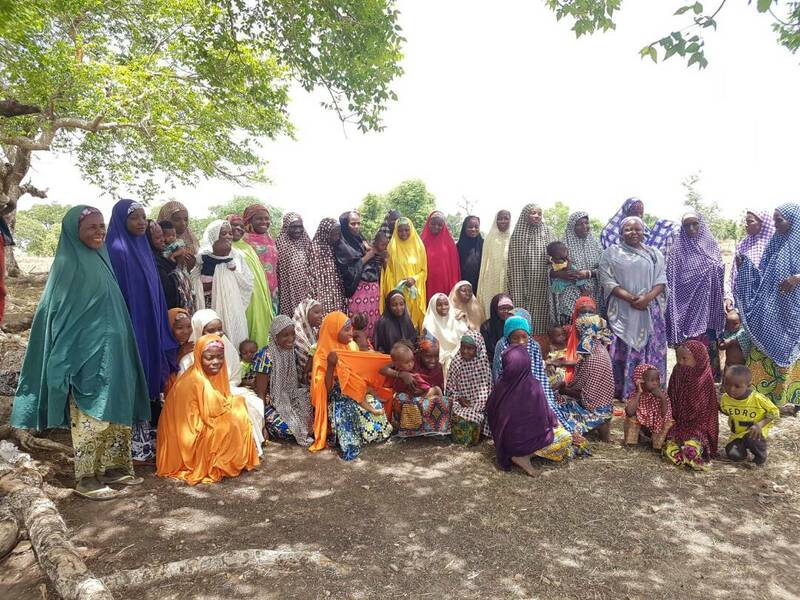 TDL team developed a socioeconomic baseline report and a Socio Impact Assessment report (SIA). On this project, TDL also created a GIS Geodatabase to identify land owners and the geographic location of their parcels of land. TDL also developed an MSEP for the project. Managing environmental and social risks is a development priority and it is fundamental to supporting sustainable agricultural, investment and infrastructure projects; attracting financing opportunities from international lenders; and acting as a core part of the global social and environmental responsibility. 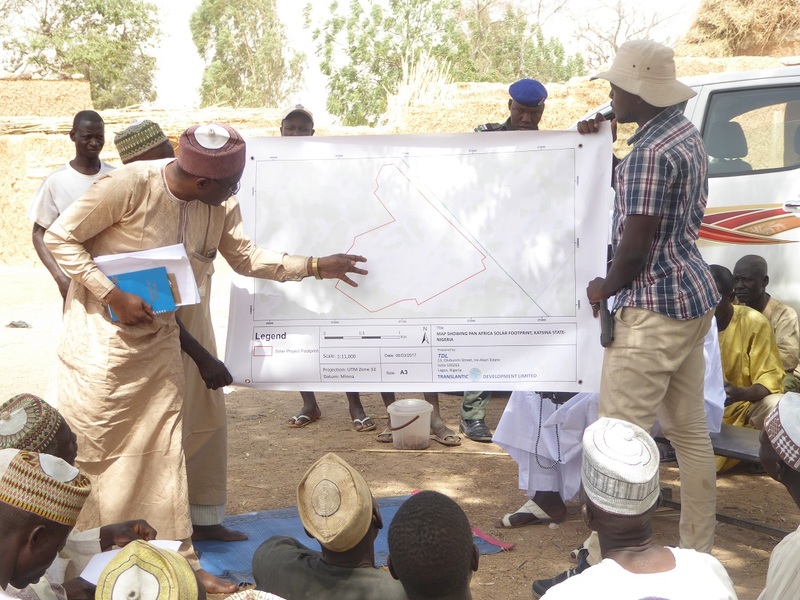 TDL team performed a review of the Land Acquisition and Resettlement Framework (LARF) document for the government of Jigawa State, by assessing the framework current performance and gap analysis of areas requiring improvement. Review of Social Impacts and Social Management Plans for the rehabilitation of the Mount Coffee Hydro Power Plant (MCHPP) – Liberia Compact Project. The Mount Coffee Hydro Power Plant (MCHPP) Project – Liberia Compact was aimed at encouraging economic growth and reducing poverty in Liberia by focusing on the inadequate road infrastructure and access to reliable and affordable electricity in the country. TDL Lead consultant assignment on this project was to review the Social Impacts and Social Management Plans for the rehabilitation of the Mount Coffee Hydro Power Plant and across the Liberia compact Road Network, spanning 180Km of community access roads around major cities across the country.